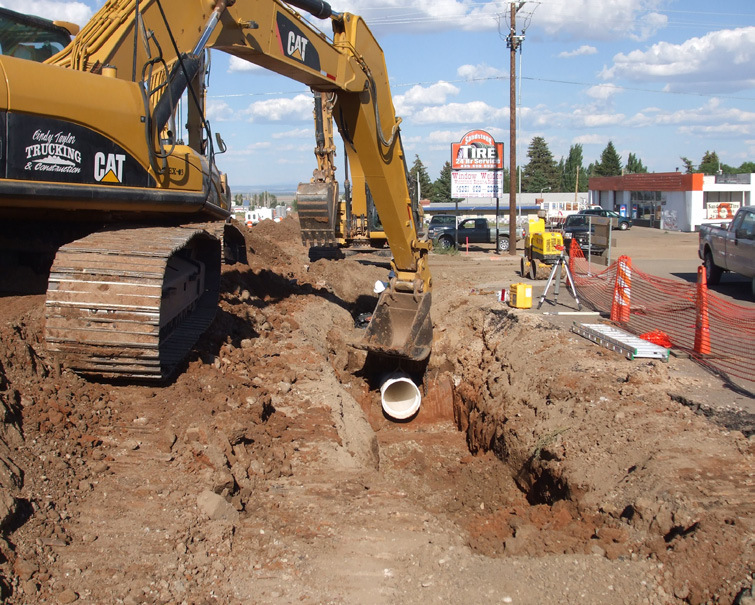 This Utah Department of Transportation (UDOT) project totaled over 12,000-ft. of pipe and included a complete new drainage system for the city of Monticello. 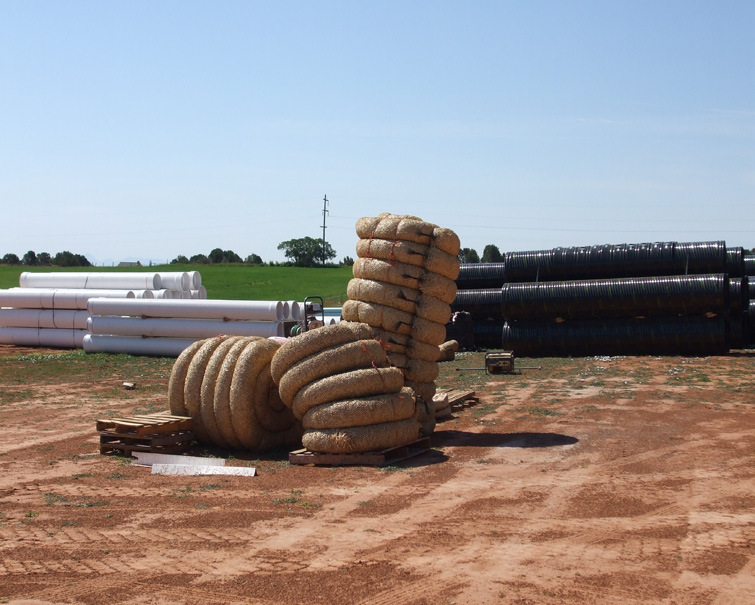 A-2000 and Polymeric Coated CMP met the “Class C” specification and were used to provide a cost effective and quality storm sewer option. 9,000 ft 12-in. 18-in. 24-in. 30- in. 36-i.dia.